Welcome to the blog of the Henderson, Ky., Depot Community Room. The Community Room strives to promote a better understanding of Henderson, Ky., history and culture through special programs and exhibits. Our exhibit hall features the collections of the Henderson County Historical and Genealogical Society. The Community Room is funded by the City of Henderson, Ky., through the Henderson County Tourist Commission. 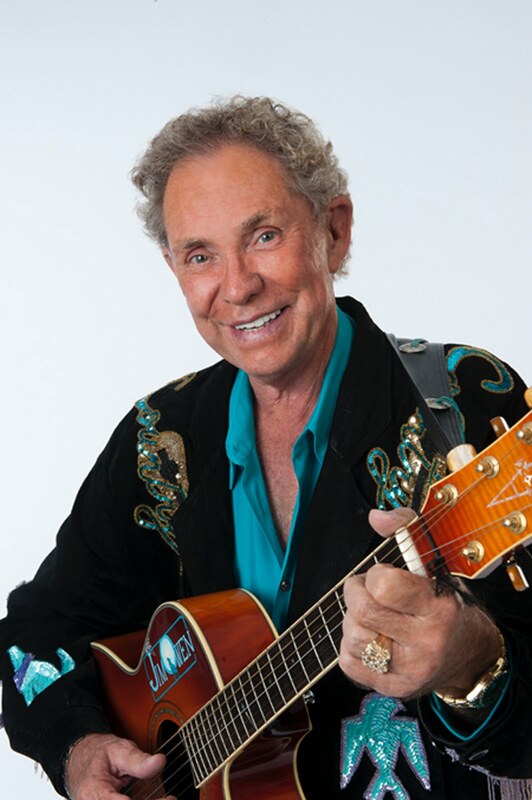 Jim Owen is no stranger to the stage, having performed in the famous Las Vegas Legends Concert and as a headlining act in Branson for more than two decades. He’ll return home to Henderson on Friday, August 19, at 7 p.m. for an intimate homecoming event at the Depot Community Room. Owen’s performance officially kicks off the unveiling of a new exhibit at the Depot Community Room highlighting Henderson’s country western performers. The exhibit features photographs and memorabilia recalling the county’s rich musical heritage and highlighting such notable performers as Louis Marshall "Grandpa" Jones, Les Smithhart and his band, the Doug Oldham Band and James "Spider" Rich, who co-wrote the famous hit "Yakity Sax" with saxopohonist Boots Randolph, which was also recorded by Chet Atkins and became the most recognizable tune from the Benny Hill show. Jim Owen will be speaking and performing a few songs on Friday, August 19 at 7 p.m. in Henderson, Ky. To reserve a seat, you must contact the Depot Community Room at 830-9707 or email events coordinator Leigh Ann Tipton at leighann@hendersondepot.org by August 18. Please include your name, phone number and number of people in your party. The event is free to the public and is scheduled to take place inside the Depot Community Room at 101 N. Water St. on the Henderson riverfront. The venue is subject to change, in which case we will do our best to notify everyone who has registered to attend. This blog is maintained by the Henderson Depot Community Room, which strives to create an awareness of Henderson, Ky., history and culture through exhibits, events and community collaborations.